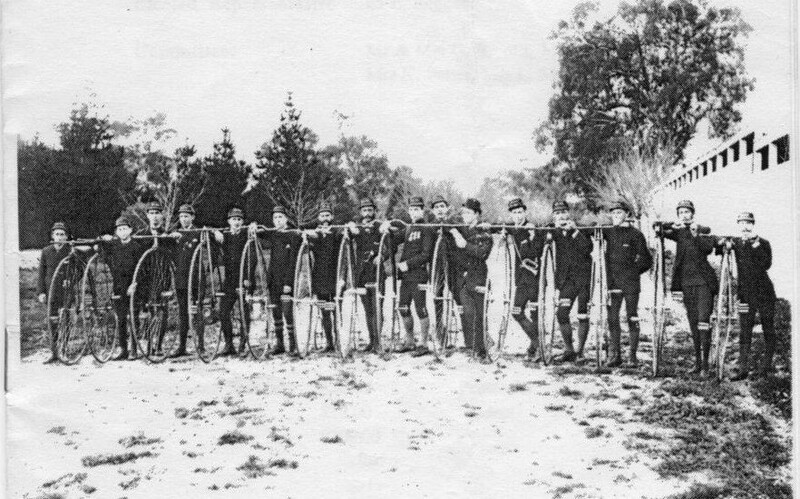 The Port Adelaide Cycling Club (PACC) was established in 1885 and has faithfully and proudly served the Adelaide cycling community for over 130 years. The PACC has been the home club of many internationally renowned cyclists, including multiple Olympic Champion Anna Meares, 2004 Olympic gold medallist and 2007 Paris-Roubaix winner Stuart O'Grady, 1984 Olympic gold medalist Mike Turtur as well as multiple world champions, national champions and olympic representatives across the last 13 decades. Our goal is to provide a friendly welcoming atmosphere for beginner riders to find their feet (or wheels as it were) and give them a chance to learn racing skills from our more experienced members. We also like to give those more experienced members a quality of racing for them to excel in. Don't want to race? No problem! Recreational membership to PACC is available also. We cater for cyclists of all ages, skill levels and disciplines, as we host and participate in road racing over the winter months, and criteriums, time trials, track racing and cyclo cross all year round. We have a much higher percentage of women that race than most clubs, and also have regular club social events and low-stress club rides. We are an entirely volunteer driven club with many people all working together to make it a success.